What kind of board meeting had to happen inside of Warner Bros to greenlight a 40-year late remake of French suspense classic Diabolique, a masterpiece by Henri-Georges Clouzot about the ghastly consequences of a plot hatched by a cruel headmaster’s wife and mistress to kill him. In Clouzot’s original, this fairly simple film-noir plot turns into an almost unbearable cat-and-mouse game as the supposed victim starts making mysterious appearances here and there – with a devastating, unforgettable ending, Diabolique became a timeless classic with very good reason. Meanwhile, the 1996 Hollywood version, starring Sharon Stone, Isabelle Adjani and Chazz Palminteri (all very weird choices for these roles), remains largely forgotten as a failed experiment on replicating that same agonizing suspense, mostly because of director Jeremiah S. Chechik, who was very obviously the wrong choice for this. Chechik nowadays works mostly on TV, but back then he was known for Christmas Vacation, Benny & Joon and Tall Tale – a weirdly trio of movies that in no way qualify him to build atmosphere for this absolute lackluster of a suspense. Wim Wender’s Wings of Desire didn’t deserve or warrant a sentimental American remake. It’s a stunning feat of filmmaking, one of its director’s most brilliant achievements, a sensitive but not slobbery meditation on the many pleasures and pains of human condition, its relationship with society and our connection with each other. Trading the original’s genial circus setting for the very obvious hospital one, 1998’s City of Angels is all of that in reverse: an almost bafflingly egoistical and overtly romanticized story of an angel who wants to be human to be with the woman he loves. Its teary ending and genre-defining (for better or worse) theme music made it kind of a box-office hit, especially because Nicolas Cage and Meg Ryan were both bankable stars in 1998 (it was almost 20 years ago, guys! ), and as a result not nearly enough people remember and celebrate Wender’s amazing original nowadays. That’s the worst kind of outcome from an American remake, and it’s just sad. Chan-wook Park’s game-changing tale of revenge worked because it was a relentless thrill ride that threw any caution into the wind and let the violence, grimness and gruesomeness of its story run free. It also worked, however, because amidst it all was a thoughtful exploration of identity, of the mechanisms of revenge inside the human head, and the often grueling search for a sense of self in a world that seems hell-bent in crushing it. Spike Lee’s 10-year later remake gets the gruesome and thrilling action part at least partially right, but it just doesn’t convey the same level of psychological storytelling as the original. Trapped inside a film that’s all plot and blood, no character construction, brilliant actors like Josh Brolin, Sharlto Copley, Elizabeth Olsen and Samuel L. Jackson get no room to breathe, while Min-sik Choi’s performance is still one of the most unforgettable parts of a wholly haunting movie. 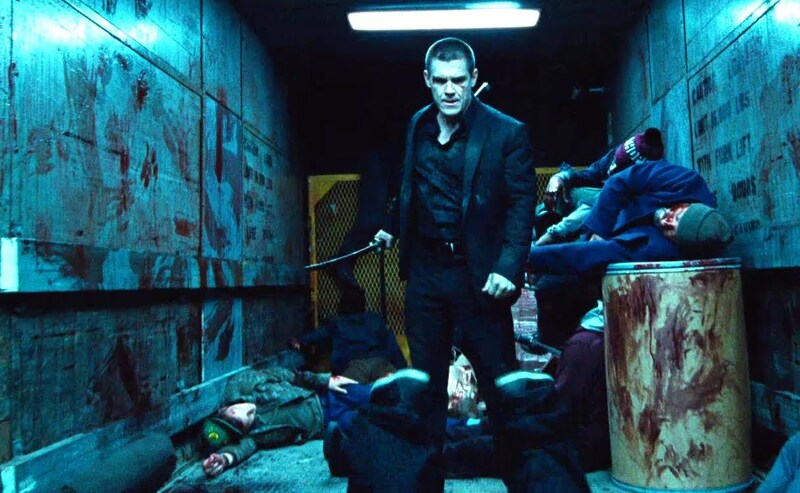 The way it tragically misunderstands its own purpose, Lee’s Oldboy is all blunt trauma and no narrative, and that’s just not enough to measure up to one of the great classics of 21st century cinema. It’s actually quite surprising that Godzilla didn’t make his way to American cinema before Roland Emmerich’s wholly misguided 1998 attempt at transporting the Japanese monster to a big Hollywood blockbuster. Made in 1954, just under 10 year after the Hiroshima and Nagasaki bombings, the original Godzilla is a sobering reflection about man’s violence against nature and against itself – it might not seem as classic moviemaking for its shoddy special effects and broad characterization, but seen in context it’s an occasionally moving, very serious piece of genre folklore. It’s so cruelly and painfully ironic, then, that more than 40 years later it got turned into a Hollywood blockbuster as dumbed-down and patronizing of its audience as they come. 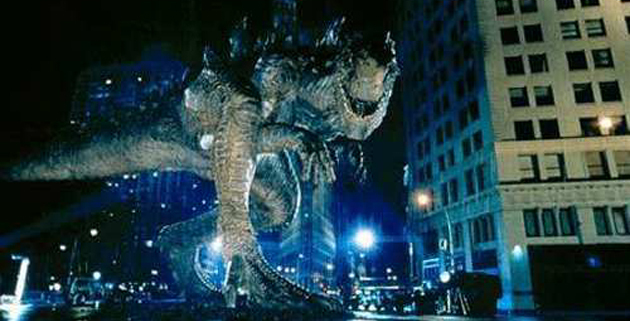 With a wholly forgettable cast and special effects that amazingly have aged even worse than the original’s, Emmerich’s Godzilla is a big lump of digital crap, to be perfectly honest. It serves it right that it’s now largely forgotten, upstaged by the superior, yet not exactly perfect, 2014 Godzilla, who’ll (fortunately or not) get a sequel soon. You knew this was going to be #1 on our list. Nicolas Cage’s most profoundly bad unintentional comedy is also the remake of a fantastic 1973 British film that summed up the religious conflicts of its country with perfectly creepy visuals and a narrative that caught the viewer genuinely by surprise with its disturbing ending and meaning. As Neil LaBute tried to turn it into yet another gender study that seemed intent on “atone” for his attacks on women in past films, 2006’s The Wicker Man became the most hilariously (yet tragically) misguided attempt to put social and personal tensions of its creator into screen. 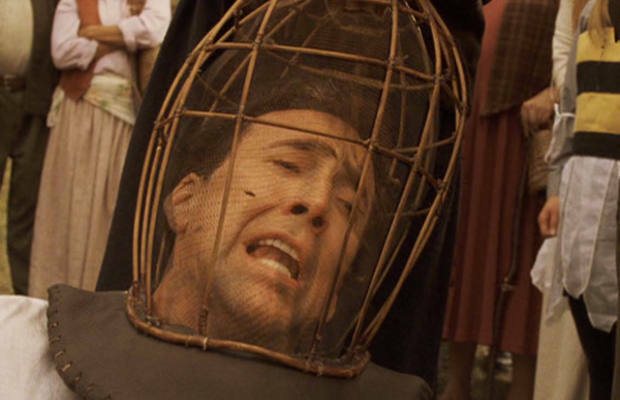 Cage’s deranged performance is what drives The Wicker Man past the “so bad it’s good” edge – it’s disturbingly entertaining to see him unravel and let loose as a detective that searches for his missing daughter amidst a weirdly fetishized matriarchal society. At its core, however, LaBute’s film is still the perversion of a classic into a famously terrible film, and there’s nothing particularly funny about that. Author Bio: Caio Coletti is a Brazilian-born journalist, a proud poptimist, and has too many opinions to keep them all to himself.